How well do Americans understand basic Internet safety? In our modern world, the internet is integral to daily life. 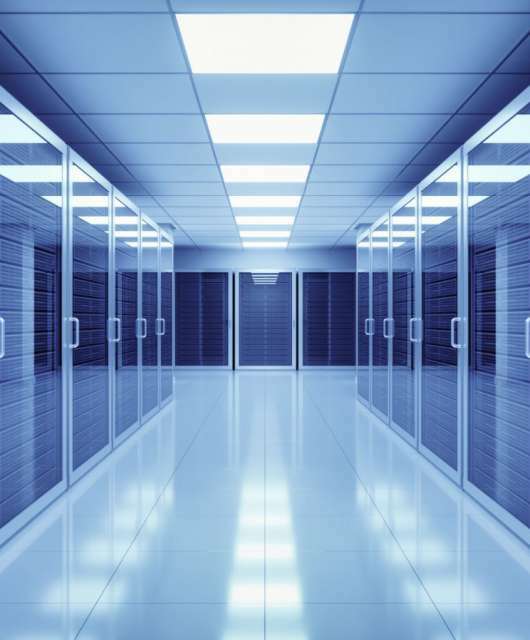 The internet stores our files connects us with others and holds sensitive data like bank account credentials. So why don’t we treat internet security like we would real-life safety? To prevent burglars, we install alarms and systems to keep our homes safe. But for our email accounts and file sharing services, we may overlook an antivirus system. That’s why we created a survey to put Americans to the test. We asked participants three questions to gauge their knowledge of cyber security and online safety. It’s clear that the majority of Americans are quick to dismiss actionable cyber security measures needed to keep their data safe. For example, according to a survey by the Pew Research Center, only 1% of Americans received a perfect score on a simple 13 question quiz on cyber security. 71% of those same participants incorrectly identified an example of multi-factor authentication, which, if used correctly, could deter thieves from a hacking their accounts. With the rise of cyber attacks and data breaches, it’s no secret that Americans need more internet protection. That’s where VPNs come into play. A VPN is a service that can prevent hackers from accessing your personal data and credentials. It encrypts your data, even before a public WiFi provider or your Internet Service Provider can see it. It allows you to stay completely anonymous online and keep your data secure. Despite the plethora of benefits associated with VPNs, the majority of Americans are not taking advantage. Our survey revealed that the nearly 50% of America does not know what a VPN is. 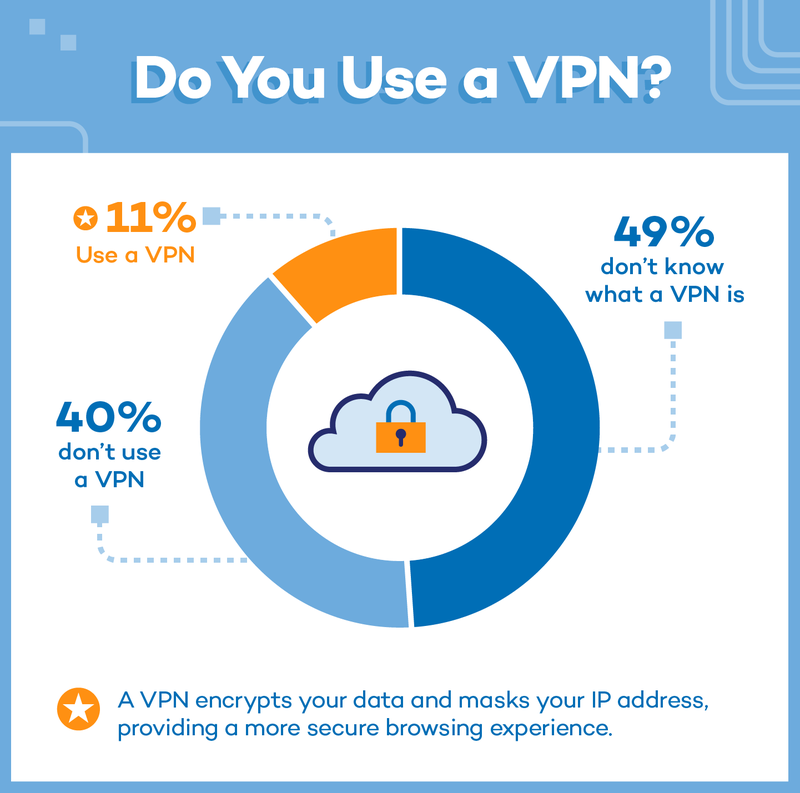 40% don’t use a VPN. 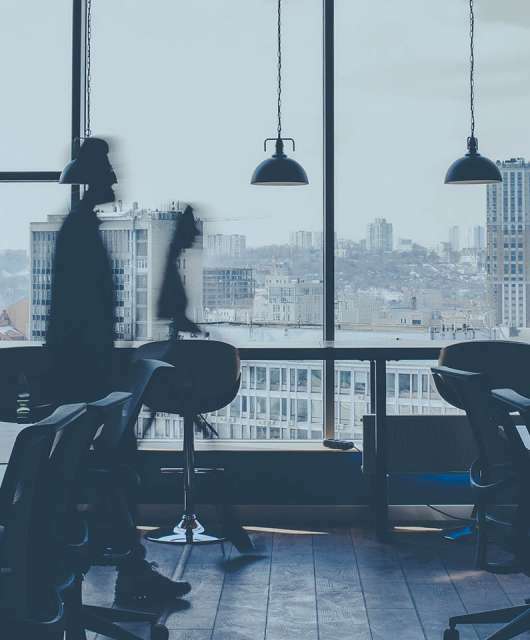 Although there are other ways to keep yourself safe online, the vast majority of Americans are uninformed and unaware of the benefits of VPNs along with the risks of not using one. Some of the risks associated with not using a VPN include increased vulnerability. Internet Service Providers can view your activity, and you’re more at risk of cyber attacks. The small percentage of Americans who do use a VPN (11%), are keeping their passwords and credentials secure on an anonymous browser. Americans are well-known for being workaholics with a “get it done” attitude. But when it comes to software updates, we are better known for clicking the “remind me later” button. It may be because we think we don’t have the time for it, or because we aren’t exactly sure what it is that’s changing. It’s essential to update your software whenever it becomes available. For example, in the Equifax data breach of 2017, 143 million Americans had their Social Security numbers, home addresses and birth dates exposed. A fix for the security issue was actually available two months prior to the breach, but the company failed to update their software. We also see this on a smaller scale with users choosing to forgo an update, and leaving “holes” for their operating systems and browsers. Hackers can easily take advantage of software vulnerabilities when programs are not regularly updated. An easy fix to keep your device safe? Select auto-update for software on all devices and keep security software up-to-date. 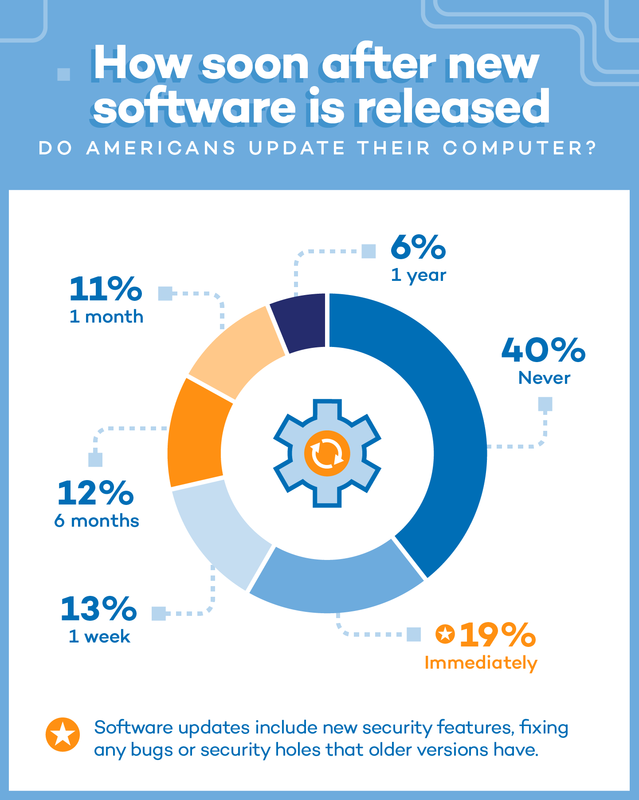 40% of Americans said they never update their computer after new software is released. It takes 23% of participants at least a month to update their software. Updating software is crucial, as holes in software and outdated antiviruses can leave you vulnerable. 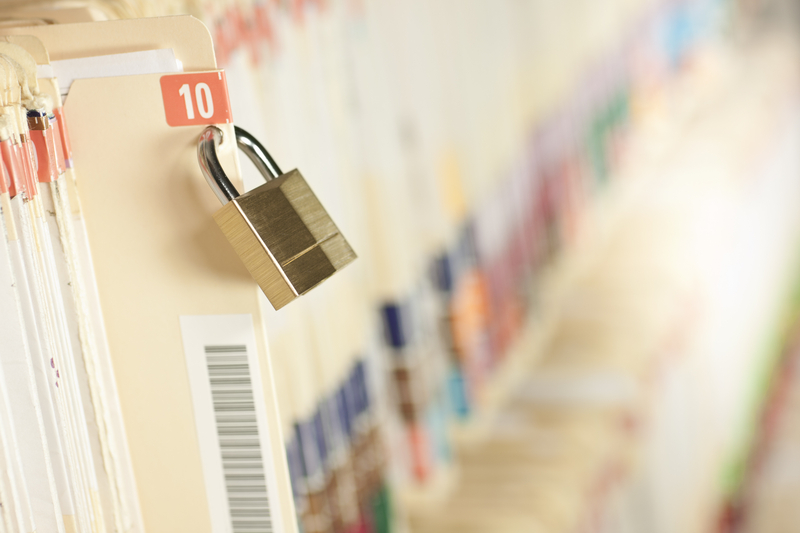 It’s no secret that there have been a handful of data breaches in the last five years. According to a study by Ponemon Institute, the average cost of a data breach is $3.62 million. After a user makes a purchase from an unsafe/breached website, their credit card information can be stolen. From there, not only can hackers use this to purchase things online, they can use your credit card information to create a counterfeit credit card to use in-store. 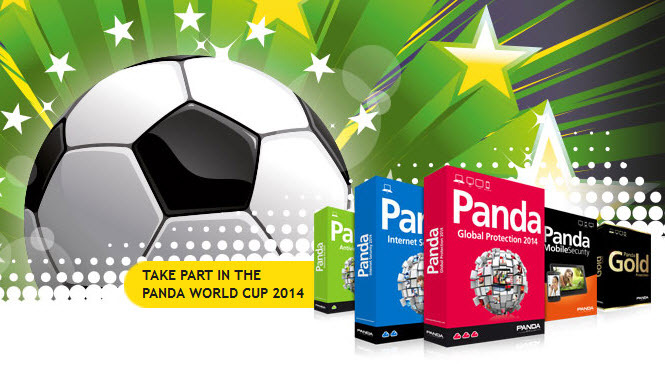 Another scary risk from purchasing unsafely online? Thieves can use your credit card information to apply for credit. This can potentially bring your credit score down significantly and hurt your chance to apply for loans. With this in mind, it’s important that all online purchases are made using the secure, HTTPS version of a website. HTTPS pages encrypt communications using SSL (Secure Sockets Layer) or TLS (Transport Layer Security). This allows for customer information such as credit card numbers to become encrypted and makes it more difficult for them to be intercepted. Which Sites Do Americans Think are Safest to Purchase From? 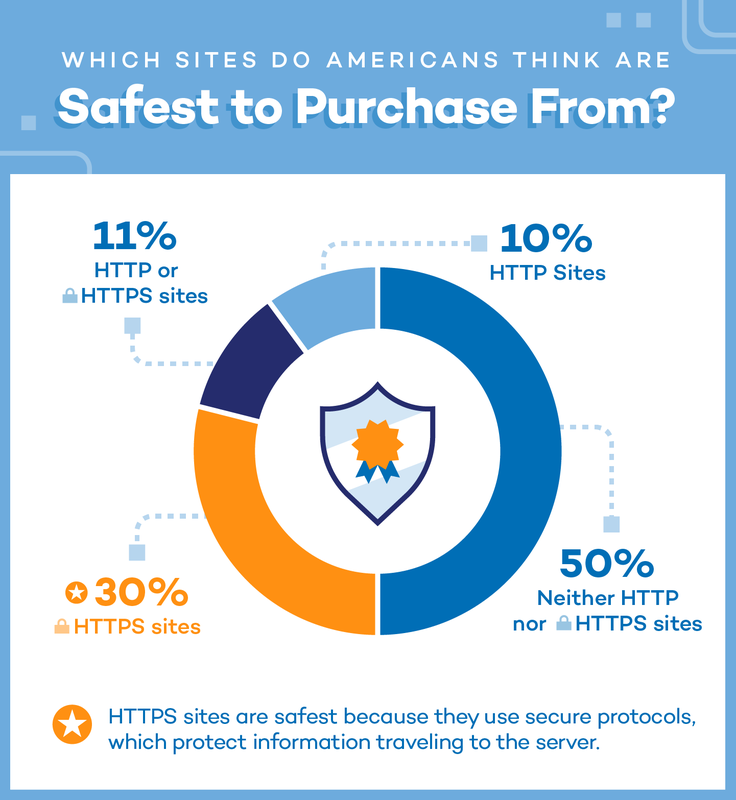 50% said that neither HTTP nor HTTPS sites are safe, showing that though shopping online is a necessity, people are still afraid of having their information stolen. 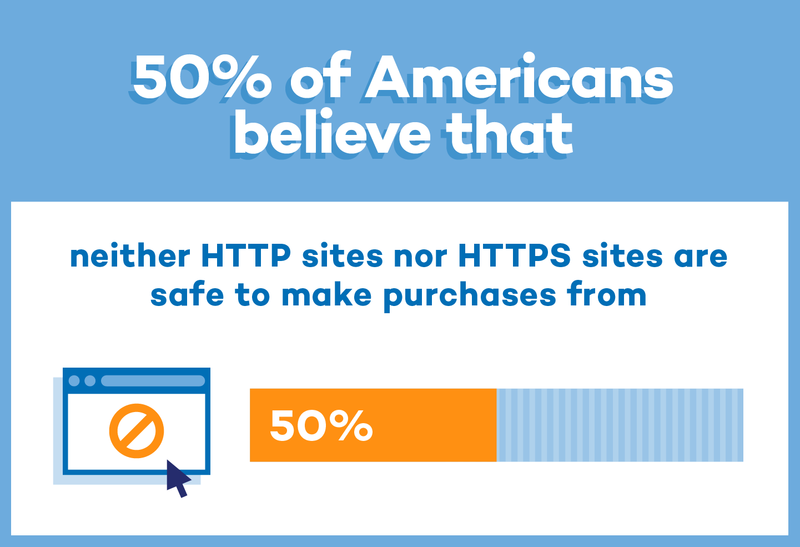 If you must shop online, HTTPs sites are the safest because they secure data — 30% of Americans recognized this. Although there is a small padlock in front of HTTPS sites on most major internet browsers, it can be difficult to differentiate which sites are okay to purchase from. We suggest that you always purchase from sites using HTTPS, double check privacy statements and ensure the website has verifications when checking out. Examples of verification services include Visa’s “Verified by Visa” and MasterCard’s “SecureCode”.’ You can also use PayPal to ensure safe purchases. If internet safety seems overwhelming, you are not alone. Americans are skeptical of the internet and unsure of the correct way to stay safe online. Use the visual below as a quick reminder of basic safety precautions you should take online.